Wanderland Music and Arts Festival 2018 is coming up and you’re probably excited to see your favorite artist. After all, this year’s lineup is the festival’s biggest yet with performances by Kodaline, Jhené Aiko, FKJ, Daniel Caesar, Lauv, and Bag Raiders, along with top local musicians Jess Connelly, QUEST, IV of Spades, Ben&Ben, Asch, Basically Saturday Night, and Carousel Casualties. 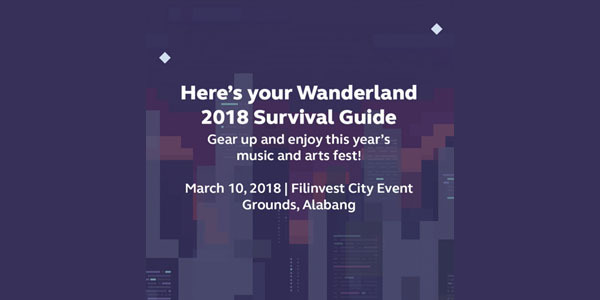 To make the most out of your Wanderland 2018 experience, take note of these five essential tips and tricks as you head to the Filinvest City Event Grounds, Alabang on March 10. With these on your checklist, you’re sure to enjoy the best of what Wanderland has to offer! For more information, visit the website at http://go.globe.com.ph/Wanderland.html or follow the official Globe Facebook page or @enjoyGlobe on Twitter on Instagram. Next: Bgy. 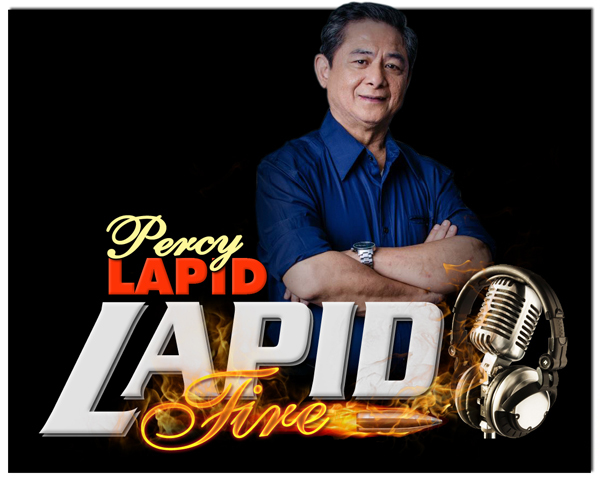 659-A sa Lawton mas maraming botante kaysa mga residente?